This guide supports the Library's Essential Research Skills workshop series. There are four workshops in the series. Take the workshops individually or take all four for credit in the Co-Curricular Record (CCR). Each workshop will be offered several times over the year. Set yourself up for academic success by learning essential research skills that can help you save time, get better grades, deepen your engagement with your subject, and boost your confidence. These are also skills that employers say they’re looking for. 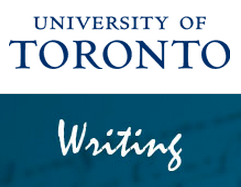 The University of Toronto Libraries have many books on academic research and writing, including books focused on writing in specific disciplines. Thank you for attending the class! Please fill out the one-minute paper. 1. 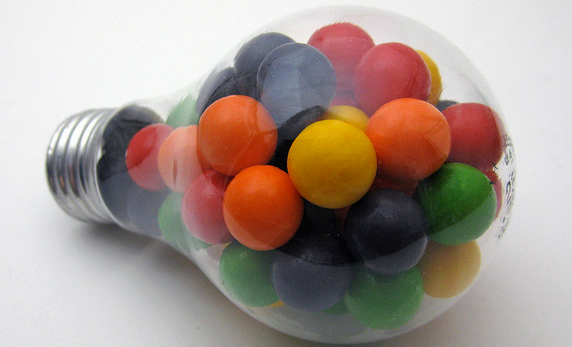 Identify one important concept, idea or skill that you learned while completing the Essential Research Skills workshops. 2. Why do you believe that this concept, idea or skill is important? 3. Apply what you have learned from these workshops to some aspect of your life.